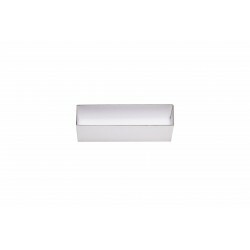 Small box in white cartoon, cm 3 x 12 x 4, internal in white plastozote, height 10 mm. 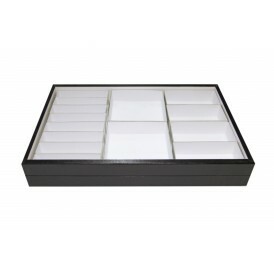 To be used together with box M01. 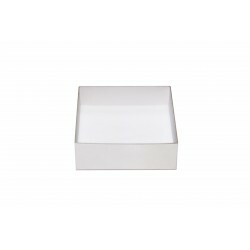 Small box in white cartoon, cm 6 x 12 x 4, internal in white plastozote, height 10 mm. To be used together with box M01. 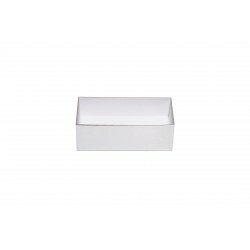 Small box in white cartoon cm 12 x 12 x 4, internal in white plastozote, height 10 mm. To be used together with box M01.